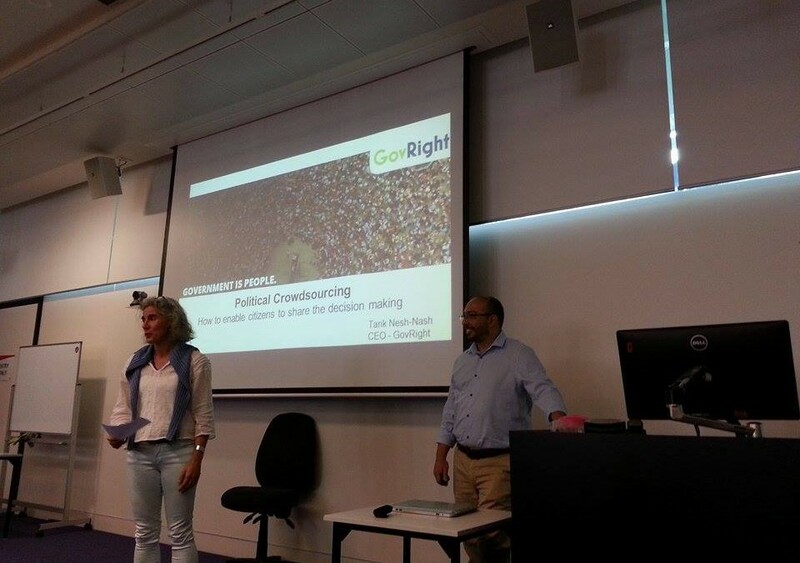 On Thursday October 29, 2015, GovRight CEO, Tarik Nesh-Nash, presented Citizen Participation in Legislative Crowdsourcing Processes at RMIT University in Melbourne, Australia. The event is part of the university’s Graduate School of Business and Law’s 2015 Business Research Seminar Series. Tarik’s presentation highlighted his work with GovRight and Legislation Lab in the growing field of legislative crowdsourcing. Using the Legislation Lab platform, and examples from Chile and Kurdistan, Tarik demonstrated how technology can be implemented in practical, user-friendly and impactful ways. 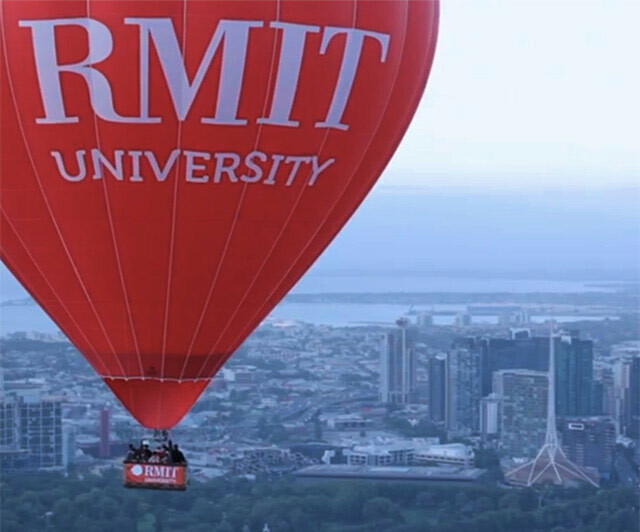 He and Marta Poblet from RMIT also presented the difficulties of engaging citizens at the local level, like the case of New York City, and compared it with similar experiences in the city of Melbourne. Finally, he emphasized the potential uses for crowdsourcing such as election monitoring, corruption reporting and bridging the gap in communications between citizens and governments.